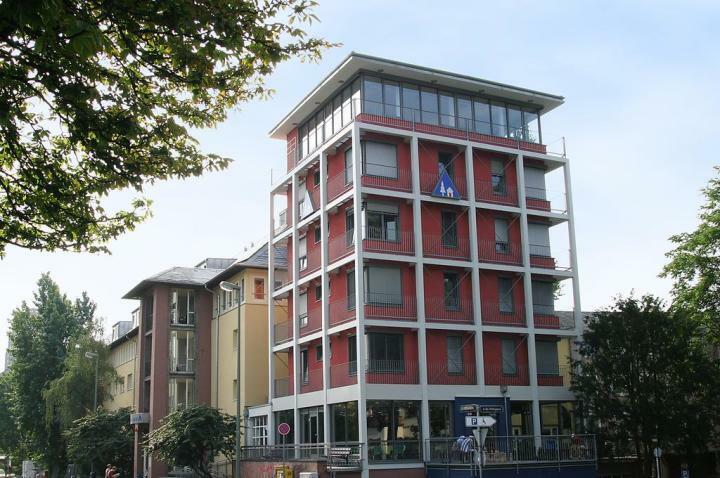 Located right on the river Main, this youth hostel offers panoramic views of the city of Frankfurt and an inner courtyard where relax. 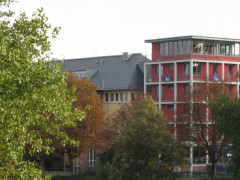 Located only 1 kilometre from the centre of the old town, the hostel, Haus der Jugend, is located close to Frankfurt's opera house, museums, concert halls and restaurants. 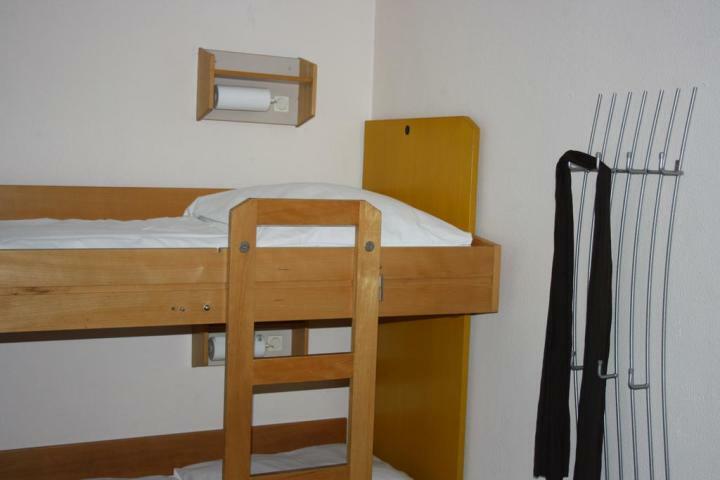 We offer different types of rooms, from vast dormitories to single or double rooms with individual bathrooms. 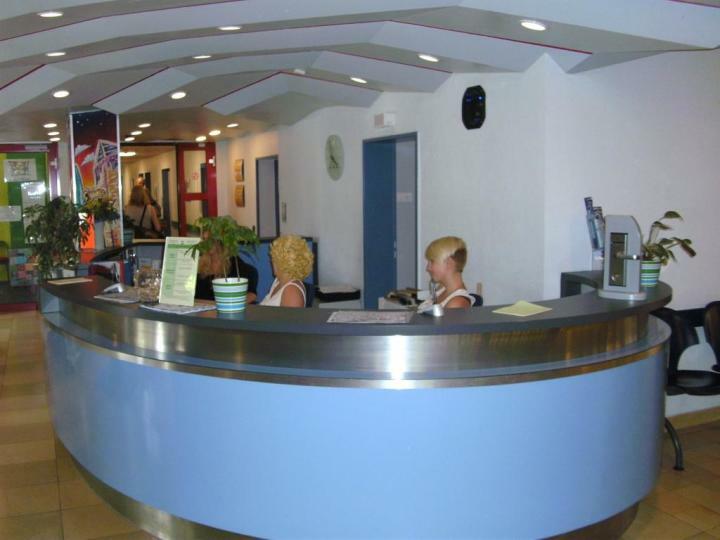 Coffee and breakfast is served each morning and there are laundry facilities and a games room. We have at your disposal in the conference rooms with a capacity of 15 to 400 people. 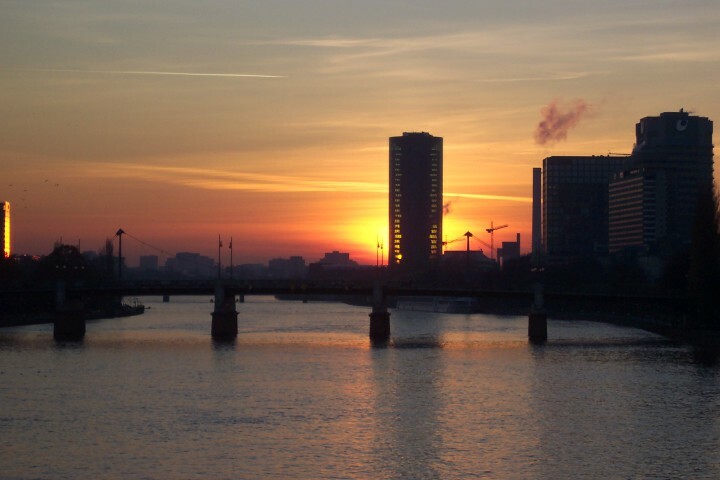 This popular hostel in Frankfurt is located on the edge of the main river and offers a magnificent view of the city. 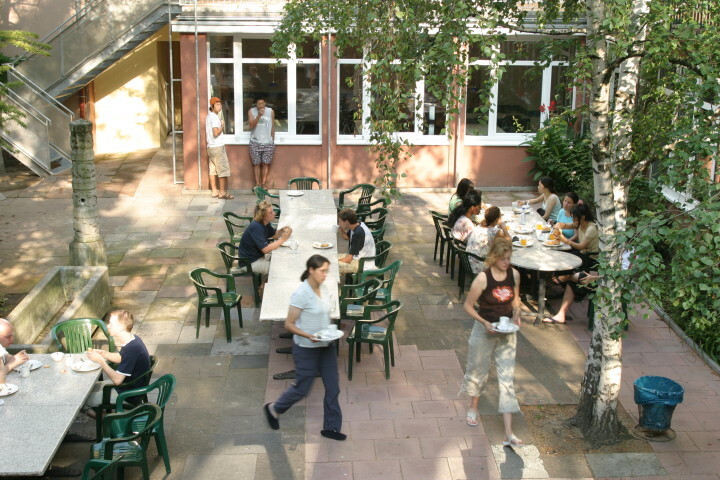 We are proud to be one of the most beautiful and international hostels in Germany, and more than half of the 50,000 people who stay with us each year are international guests, making our hostel the perfect place to meet new people and share experiences. 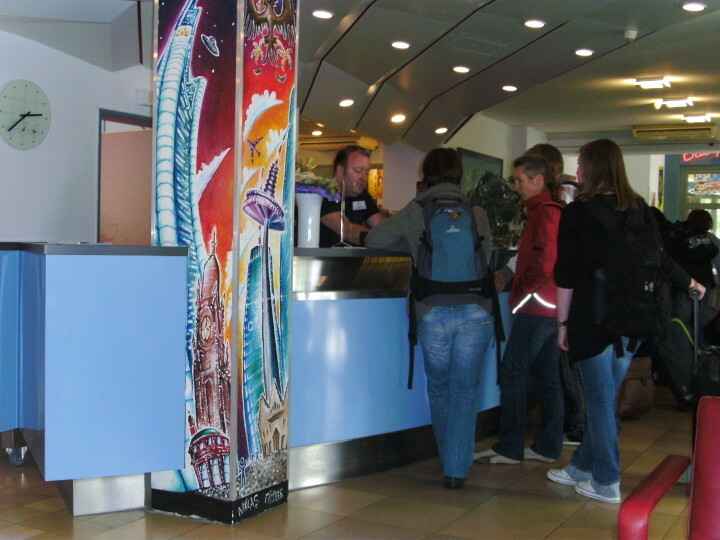 Additional tax of 2 EUR is payable at check-in. I would like the night lights by the beds to be a sleepy orange rather than a wake white. 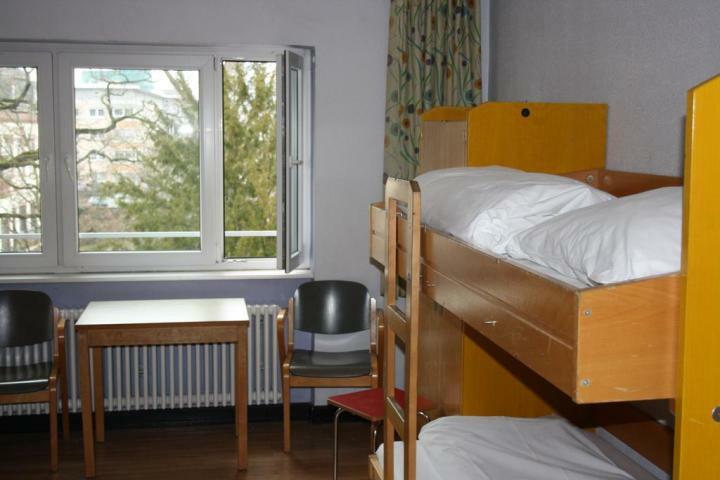 I have stayed in HI hostels for several times in Boston, Marburg and Tübingen. 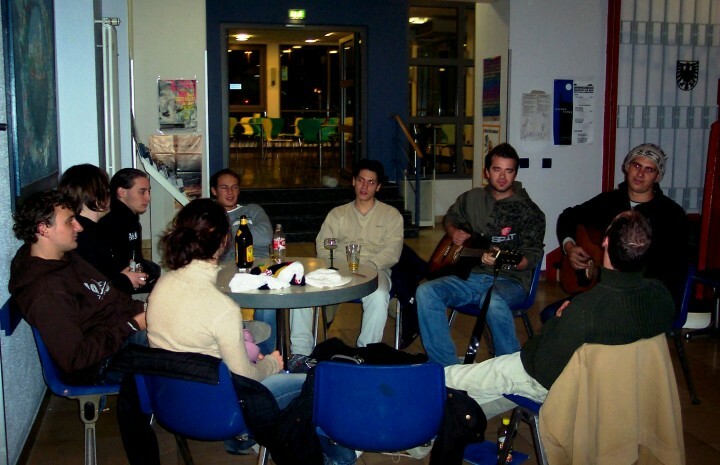 Until this time i have always been satisfied by everything and considered it as one of the best hostels. 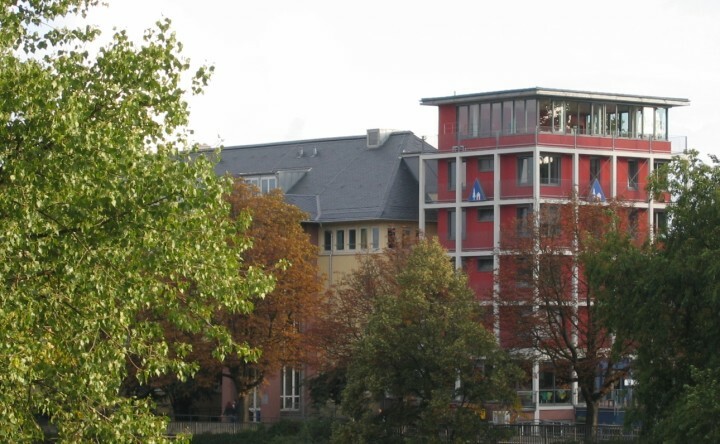 Yet, stay in Frankfurt HI hostel was very bad experience. It was extremely noisy. The whole night some teenagers were running and screaming like crazy on the third floor (where we were staying) and on the floor above also there was a constant noise of running people. We had booked a room just to relax before the long flight. But now I understand that even sleeping in the airport, we would get better sleep. Good location for sightseeing and easy to get there by tram. Very early checkout (9:30am) particularly considering my checkout day was Jan. 1 (in Germany nothing is open except for transportation areas).